The Gig in the Park spring concert series offers something for everyone with a series of five concerts every other Thursday evening from 6:30-9:30 pm beginning April 18th! Enjoy a diverse offering of live music including classic rock, bluegrass/Americana, 70s/80s tribute bands, east coast beach music and more. Our new venue, the Vollis Simpson Whirligig Park, features a lush green, performance stage, large multi-purpose shade shelter, plentiful picnic tables and, of course, the mesmerizing whirligigs. 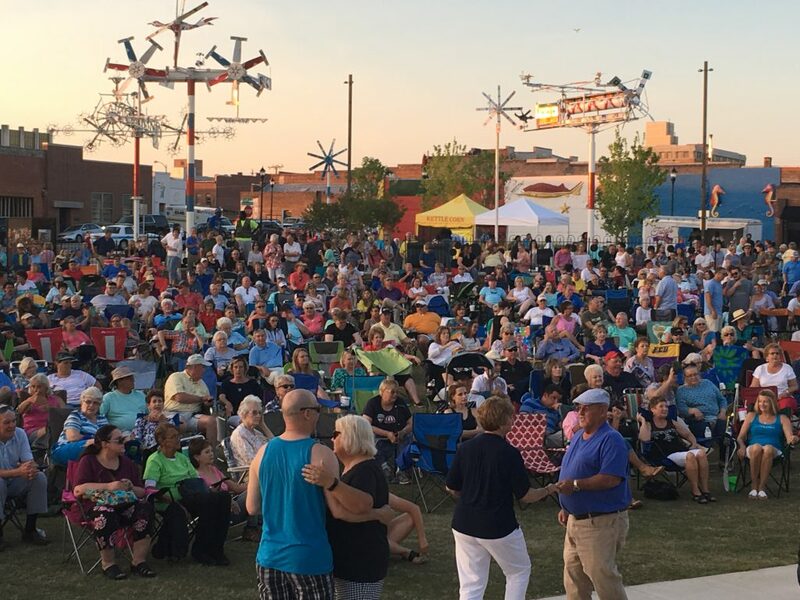 The Gig in the Park FREE Concert Series is brought to you by Wilson Downtown Development Corporation and the Vollis Simpson Whirligig Park along with community and corporate sponsors. Widely considered a musical marvel, The Embers laid the groundwork for what has become known as ‘Beach Music’ in the Carolinas, Virginias, the gulf coast region of North America and every beach in between. They are a true musical tradition with which many Americans have listened to from childhood to adulthood. 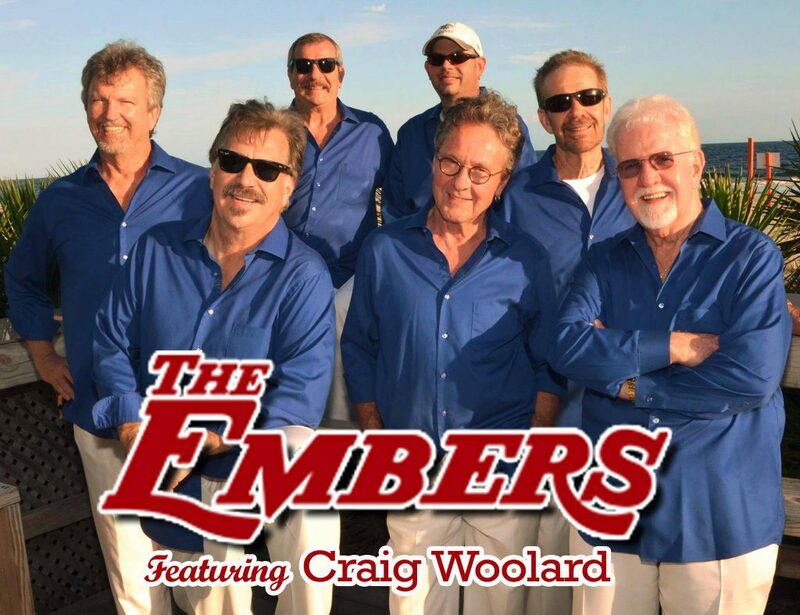 The Embers featuring Craig Woolard ARE the heart and soul of beach music. These veteran acoustic musicians have collectively received top accolades in the bluegrass, Americana, and jazz genres. 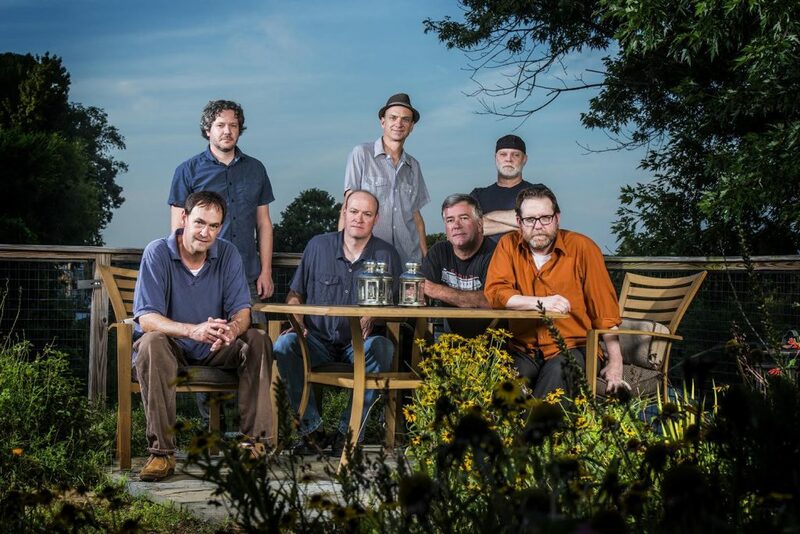 Once primarily an album recording band, Songs From The Road Band has emerged as one of the heaviest touring bands in the country since March 2018. They are currently touring in support of their number one Americana, Bluegrass, and Classic Country chart-topping album Road To Nowhere. They are proud to call both Asheville, NC and Nashville, TN home. The Connells mare an American band from Raleigh, North Carolina. They play a guitar-oriented, melodic, jangle pop style of rock music with introspective lyrics that reflect the American South. The band is best known for their song “’74–’75”, which became a UK Top 20 hit in 1995, making them quite popular in Europe at the time.The Connells were the first band to headline a concert at Raleigh’s Walnut Creek amphitheater in 1991, and on June 4, 2010, were the first band to headline the Red Hat Amphitheater in downtown Raleigh. In 1996, arena rock superstars, Journey, put the band back together for their tenth studio album, Trial by Fire. Shortly after the release of this reunion album, lead singer and signature voice Steve Perry, injured himself while training for what was to be a high energy road show. With Perry unable to perform, the Trial by Fire tour became “the tour that never happened”. Imagine if Steve Perry had never injured himself on that fateful day…what would the Trial by Fire tour look like? Flash forward to the present. 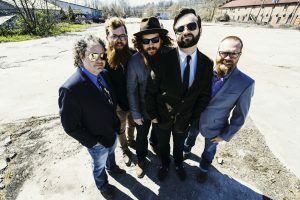 TRIAL BY FIRE is born out of the hearts of five seasoned North Caroline-based musicians who have decided to answer that question. It is their vision to bring that 1996 tour to Journey fans across the country; to embrace the sound and visuals of the Steve Perry era of Journey. 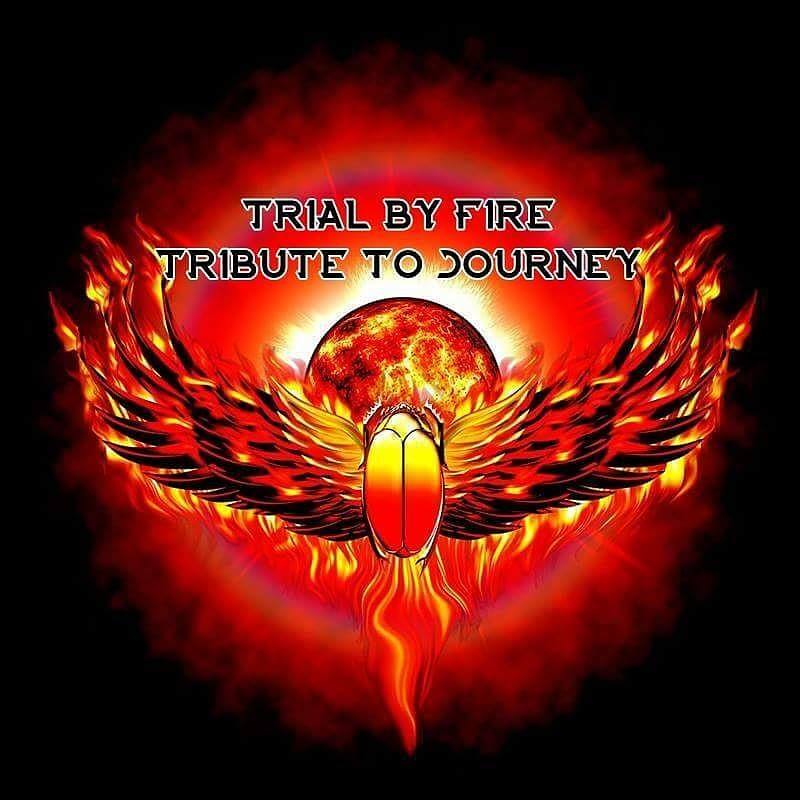 Prepare to let TRIAL BY FIRE take you back to an earlier day when lighters were held high and you couldn’t help but sing along to such powerful choruses as “Don’t Stop Believin’ ” , “Wheel in the Sky”, Lights”, Separate Ways” and “Faithfully”. HEART BREAKER is the Ultimate USA Tribute to the band HEART. A national touring act, based in North Carolina was brought forth with the goal of playing each song with love, respect, and a true passion for the original material. Their goal is to bring a truly transcendent and pitch-perfect concert experience both musically and visually! With Heart Breaker, you not only get all the greatest chart-topping hits by Heart such as “Alone”, “These Dreams”, “What About Love”, “Crazy on You”, and of course the crowd favorite “Barracuda”, but you also get a taste of the great Led Zeppelin songs that both inspired Heart and were fan-favorites, often played on tour. 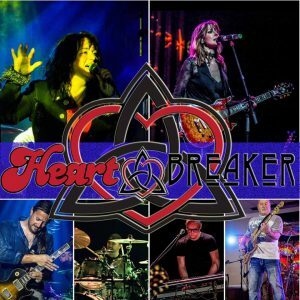 The Heart Breaker show is a full concert experience, musically and visually, that is sure to thrill and entertain any classic rock fan!